The Liquefied Natural Gas (LNG) industry is at a crossroads. 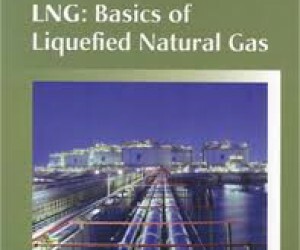 The emergence of the United States of America as a potential new supplier of LNG based on shale gas is transforming the industry. During the next few years a significant volume of LNG will come onto the market with changing business models increasing liquidity and providing opportunities for short term trading. Prospects for LNG importers have never been better with the development of Floating Storage Regasification Units (FSRU) enabling small scale localised imports. In addition, new pricing mechanisms are emerging creating arbitrage values between regional markets. It is essential for stakeholders in the local gas industry to understand current global trends and to be able to put the future of LNG in Africa in context. Keys to unlocking the potential of Liquefied Natural Gas is a workshop which will be facilitated by Malcolm Johnson, Director of eMJay LNG Limited – UK. Johnson is former Strategy and Planning Manager – Natural Gas Business, Shell UK and Germany and Senior LNG Commercial Advisor with Shell International Gas. He will be in South Africa in June to facilitate an LNG workshop at the Institute for International Research’s Gas Week. Delegates who participate at the workshop will get a thorough understanding of how LNG fits into the global energy scene and its potential to contribute to South Africa’s energy needs. They will also gain insights into the opportunities and risks of developing LNG import and/or export facilities. This workshop has been tailored for senior managers and policy makers in the energy industry. It will also be beneficial for finance industry executives who are responsible for the development of energy projects. 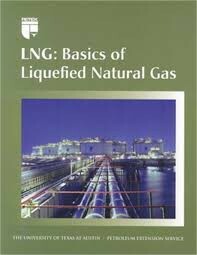 - What are the prospects for LNG exports? - Risk and reward: What are the realistic ROIs to be gained from LNG?